Care homes may feel a strain more than ever due to a range of contributing factors. For this reason, ESS are there to assist and support you in your budgeting needs, identify cost areas for savings, and help claim back potential overcharges from the past six years. We strive to make your administration and funding issues within your home just that little bit less stressful. The umbrella term for ‘care homes’ covers those classified as a nursing or residential house. They are either specially designed and staffed for people with physical/mental learning disabilities or those who are growing old and need the extra support. Because of this, there is a huge demand on the availability and choice. The first strain within the industry is the ageing population. The demographic trends display how the growing rate plays a big part of the strain of the community. The UK’s population is accelerating, without enough resources to assist the elderly. It is reported that the demand for beds in care homes will soar by more than three quarters in less than 20 years. In the UK, the Care Homes sector is worth around £15.9 billion a year but over the recent years, the industry has fallen by £4.6 billion. This represents a 31% reduction in funds to the 60% of homes that are local authority (LA) funded. Evidently, the lack of support and funding is seen as a main strain within the sector. An extra £1-£2 billion a year will be needed by 2025 in order to care for the future potential residents due to the growing population. Similarly, The Office for National Statistics predicts that by 2025, there will be a 36% growth in persons aged 85+, and by 2035, it is estimated that more than 190,000 elderly people will require additional support. This causes obvious challenges within the industry as people do not want to grow old in poor health. It seems as though the access to the residential home depends increasingly on what people can afford. In a similar way, it is inevitable that the nature and quality of care has a huge impact on the person’s health and well-being, mirrored by CQC’s most recent analysis. The report confirms how 1 in 5 care home services are not providing the high-quality care that is expected, but unfortunately, many homes do not have the budget for additional employees and resources. As a result, it can be increasingly difficult for such homes to offer a high standard of care whilst nurses are being strained. Additionally, more staff members are needed in order to keep up with the increasing and more complex demand. This is reflected by the statistic that over the last two years, nursing homes account that 55% of their staffing gaps are filled by agency workers. The care home sector should be considered equal to hospitals, community settings and hospices and therefore need more funding regardless of government cut-backs. It also verified how there are concerns over leadership and safety within the homes, whereby ‘severe’ staff shortages can affect the patients. Moreover, sometimes the under-trained staff may not know how to care for someone with such special needs. Recruitment, retention and professional development are all critical factors in the sector. So ultimately, unstable staffing perpetuates the other challenges identified above. Another strain in Care Homes is that they demand 24/7 attention and extra attention to health and safety regulations, translating as higher long-term maintenance costs. Care homes have to comply with ever-increasing regulation standards. Many a care home is struggling to get the required funding, and in the worst-case scenario, the elderly may face the consequences of social care cuts. ESS check all your utility invoices for accurate consumption and incorrect charges to generate as much savings to your care home as possible. You simply cannot cut corners on the quality of care, despite funding and operational cost pressures. The industry needs to significantly improve the way care practitioners deliver care. They should undertake every measure in order to entice and protect nurses. More university places need to be funded to guarantee quality staffing in long-term. There needs to be an increase in immigration to reduce barriers of overseas recruitment. All of these factors will contribute towards overcoming the challenges of care homes in today’s society. It is clear that care homes will continue to face substantial strains in the future, due to the four main contributing themes. 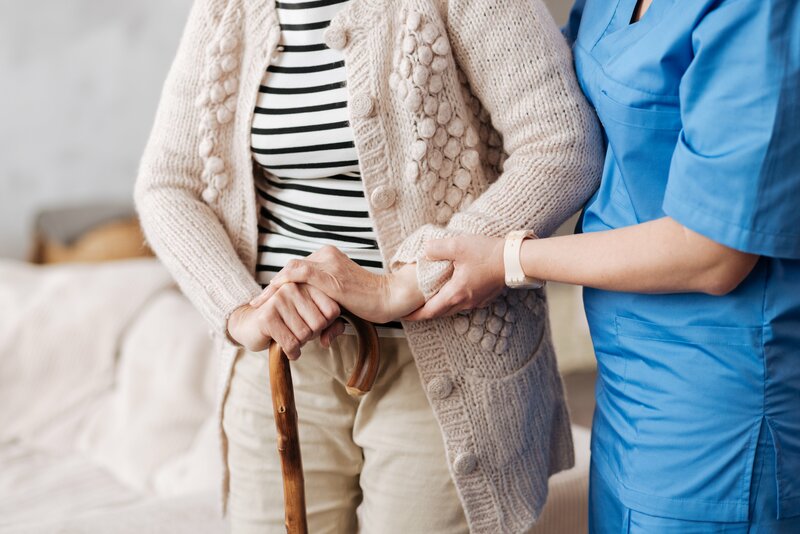 The pressures of the LA funding, the overall cost of running care homes, the need for permanent staff, and the expensive maintenance of the facilities all continue to cause additional stress to a vital industry. Through significantly reducing energy and waste costs with accurate cost management, monitoring and targeting, and overall energy management, we at ESS help to reduce the strain.